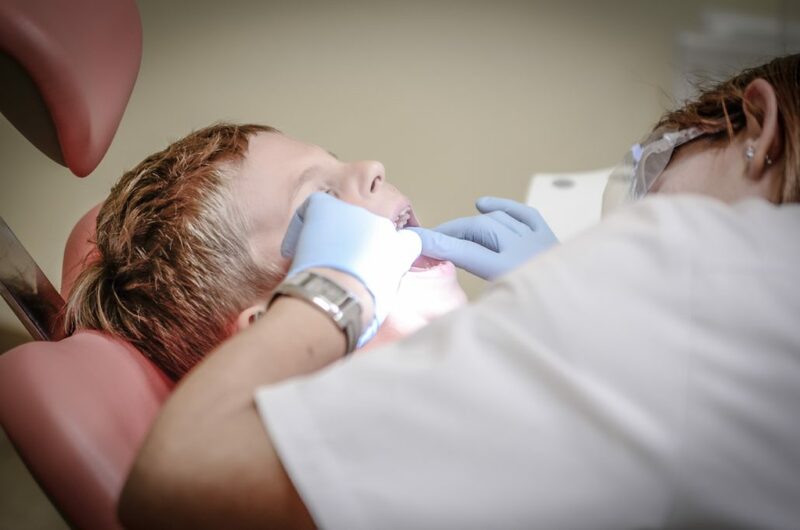 Many people tend to go for many years without visiting their family dentist because of fear and budget problems. Furthermore, many people believe that their teeth do not have any issues. Irrespective of the reasons that you have, visiting a dentist regularly will be beneficial to your teeth and will prevent the negative consequences of poor oral health. Here are five reasons why you should visit a dentist. You should consult your dentist if you are experiencing toothache and pain in your gums or any part of your mouth. This is important because pain can be an indication of a serious problem that can get worse if you keep ignoring it. Furthermore, postponing treatment for pain or a toothache will make treatment more expensive. Be sure to consult your dentist if you are experiencing oral pain, particularly if it is accompanied by redness or swelling. Tooth sensitivity can be caused by relatively harmless things like excessive brushing and chemicals in the tooth whitening toothpaste. However, tooth sensitivity may also be a sign of an impending serious dental health problem. When your teeth or tooth is sensitive to cold or heat, it can be a sign of an improper filling, a cracked tooth, gum disease, or tooth erosion. Therefore, it is best to see a dental practitioner if you suddenly experience tooth sensitivity. A dentist will diagnose the problem and offer advice or necessary treatment to eliminate the sensitivity. Routine dental visits can help to rectify the wear and tear that has occurred over the years. It is important to ensure proper brushing and flossing every day of your life. However, older adults are usually more predisposed to some dental conditions like gum disease and plaque buildup. Furthermore, adults who have old fillings may experience tooth decay and the decay of the tooth root. If you notice blood when brushing your teeth, it is important to consult your Rockville dentist. This is because bleeding gums are usually a sign of serious medical problems, especially gum disease and gingivitis. These oral health conditions can cause a lot of pain, tooth extraction, and expenses. Therefore, to save your oral health, you need to visit a dentist every time you notice bleeding after brushing or flossing. Daily brushing and flossing at home is a perfect way of keeping your gums and teeth in perfect condition. However, routine dental visits can help you in attaining a healthier smile. Your dental practitioner will help to eliminate plaque accumulated beneath the gum line and places that are hard to reach between the teeth. Furthermore, seasoned dentists will provide dental treatments that provide lifelong plaque protection. Even if you have excellent oral hygiene and your teeth appear fine, it is always a great idea to visit the dentist. This is important because you may be having underlying dental care problems that can only be diagnosed by a dentist. Having regular dental examinations, x-rays, and checkups will help you keep a bright and healthy smile for years. The best way of protecting your oral health and smile is by considering regular dental appointments and exams. For best dental services, ensure that you choose an experienced, qualified, and trained dentist. You will have a beautiful and healthy smile all through the years.